His only chance to save a young girl's life is to put his trust in a headline-hunting kidnapper. Special Agent Tom Sheils is on the case and will watch over Scott every step of the way. The Shepherd promises the girl's safety as long as Scott follows the rules of his game. 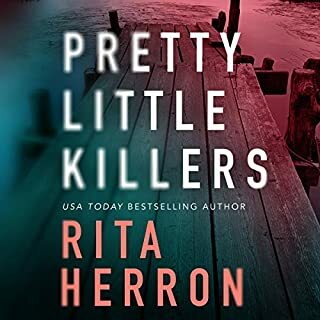 Forced to trail the kidnapper's twisting lead - and haunted by the last victim he failed to save - Scott is desperate to keep the past from making a brutal comeback. But just when Scott and Sheils think they're winning and that it will all be over soon, the Shepherd ups the stakes. Scott begins to realize he's a pawn in a scheme that runs deeper than greed...and colder than death. ©2018 Simon Wood (P)2017 Brilliance Publishing, Inc., all rights reserved. Book Two is so much better than book one. I really enjoyed this book and hope Simon Wood decides to continue this series. In this book a little girl is kidnapped by a man calling himself the Shepherd. Her family is visiting from the UK. The kidnapper calls the newspaper Scott Fleetwood used to work for. He says he will only deal with Scott. There's a lot of running around with directions on what and how to deliver his ransom. But it seems the Shepherd is not the one running the show. He's been hired by someone else. 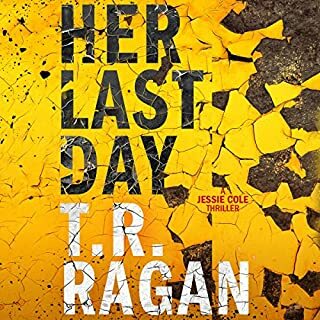 His employer tells him not to let her go but to ask for another ransom. After that's been paid the employer again doesn't want the little girl released but he wants something the Shepherd can not do. Meanwhile there's a few subplots going on including trouble at the newspaper. All of them somehow connect to the kidnapping. And the Shepherd is not who he first appears to be. Mel Foster does an amazing job narrating. In the book the kidnapper uses a voice changer that changes with every word. Foster does this to perfection! 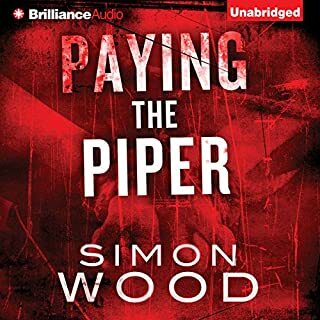 At this point I've listened to every Simon Wood novel available in audio. 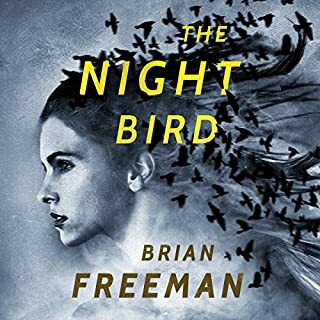 Most are very good indeed, but a couple including Paying the Piper, the first novel in this series, have been disappointing (3 stars). Saving Grace is the best work by Wood yet including others that I have rated 5 stars. 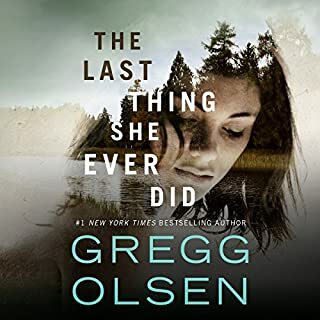 It is a must listen audio book for those who like the mystery/thriller genre with intense suspense and and great plot twists. 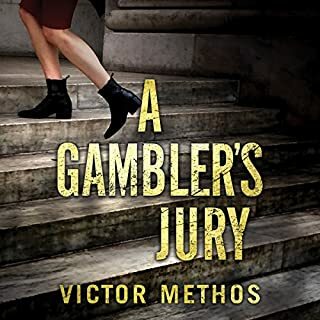 The publisher's summary sets up the story well, so read it before purchasing the audio book. Mel Foster does a very nice job of narration. 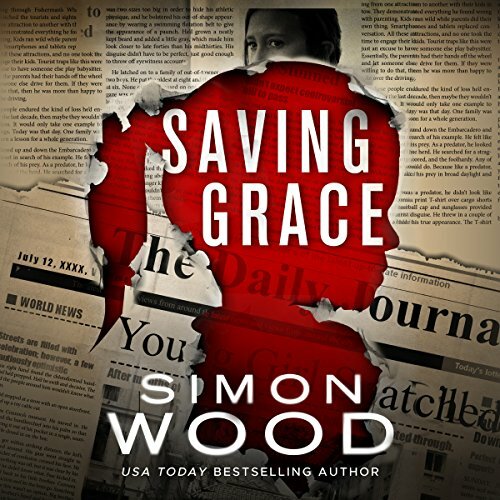 Simon Wood is one of my favorite authors and he doesn’t disappoint with Saving Grace. From start to finish there is always a reason to keep reading. Great story! Great performance! This book grabbed my attention right out of the gate. Great choice for a action book.